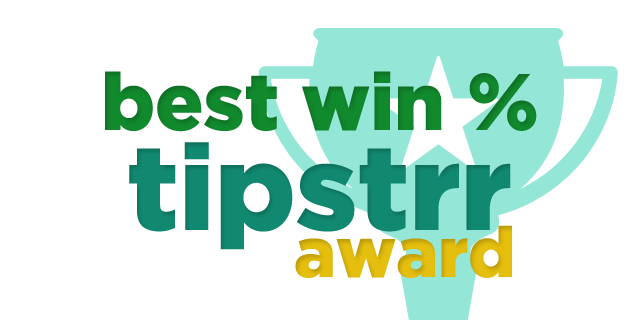 Welcome to our third 'Tipstrr of the Month' awards for December 2014, where we analyse the tips and picks processed via our system to see who takes the trophy for best tipster or best handicapper. Be sure to check out the guys who will proudly be showing off their awards on their home pages for the next month. 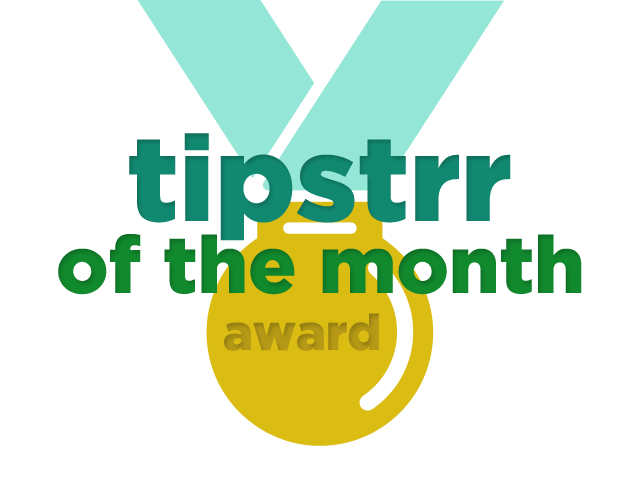 A very good December for Top5Bets sees them win the coveted Tipstrr of the Month Award. A great start to their time on Tipstrr, proving they have the knowledge and skill to become a great tipster as time progresses. Some great predictions including several draws and even a correct 1-1 prediction in the Levante v Sociedad just before Christmas. Overall Top5 posted more than 100 tips and recorded a great 11+% ROI. 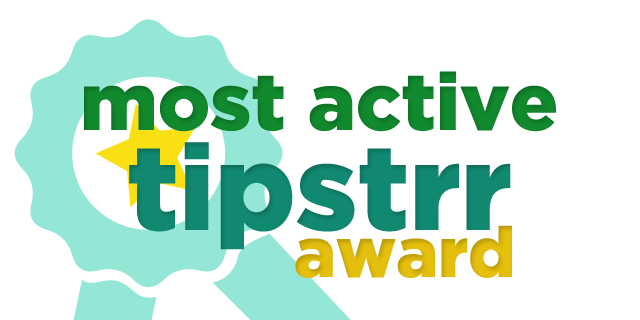 Not an easy feat to hit those levels over 100+ tips, so he is well deserving of the award! Think you could do better? Get a Tipstrr account and start recording your tips, it's free!. TipsterOffer, MyPremierBets, SwedPunters and DutchFootballTips all deserve notable mentions for their performances in December, certainly worth checking them out. SwedPunters win December's "Best Win Percentage award" after winning more than 62% of their 24 tips for the month, with average odds of more than 2.10. There is a big team there, and they cover various sports, so it's certainly worth checking out, especially if they can bring their form from December in to 2015! DutchFootballTips, Bet Advisor, Cash Capper and Syndic8 all did well with their respective win percentages but couldn't beat the guys at Swed Punters. BetMD has his proverbial fingers in many pies in the sports betting world, you can see him sharing plays on multiple sites across the globe, and he wins most active Tipstrr for December, by placing more picks than any other handicapper on our Tipstrr platform. With plenty of plays in soccer, NFL, NCAAF, NCAAB, NBA and NHL, it is no surprise that BetMD has a high tip turnover. His broad knowledge has helped him build a solid reputation in the industry. Like last month, Indy and Kiitos were close behind BetMD, but they weren't active enough to claim this award. 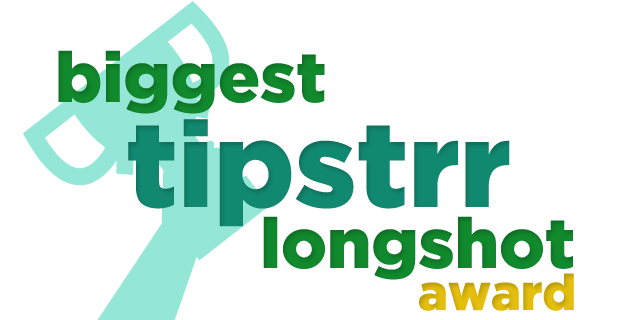 Active Tipstrr team Kiitos Tips have managed to win this Longshot award for the second month running! This time round, they beat runners up Indy and Terry Tipster who both had some nice high priced winners, but couldn't compete with JP of Kiitos who picked a winning 4-fold priced at 7.46! Their bet included Frankfurt to win at home against Bremen in the Bundesliga, along with home wins St. Gallen, Brondby and Steaua Bucharest. Top Work!